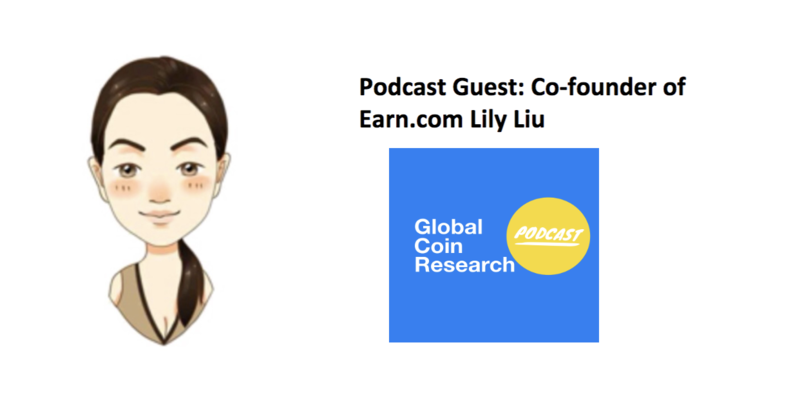 Interview Series Part 3 of 3: Earn.com Co-Founder Lily Liu on How to Invest in a Speculative Market; Bitcoin and Facebook – We help you think smartly about the crypto and blockchain landscape in Asia 5-10 years out. Thanksgiving is a time to be grateful and to think about all the special people...who have touched our lives. We at GCR are so grateful for your ongoing support, and we wish you a Happy Thanksgiving to you and your family.